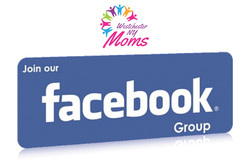 Westchester NY Moms - Westchester NY Moms- Your local resource for Moms, from Moms. 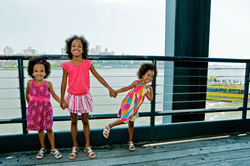 A kid friendly guide to Westchester. 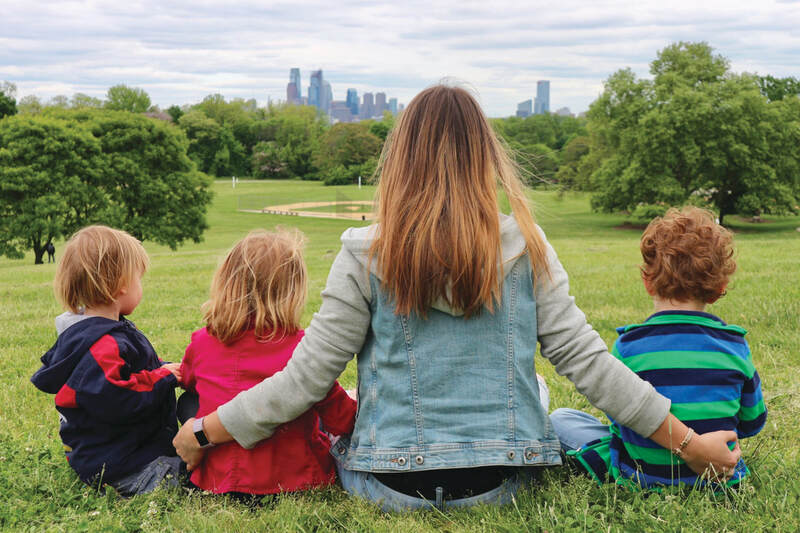 Many parents like you are looking for a flexible child care option in Westchester County, and an au pair can easily adapt to your needs. 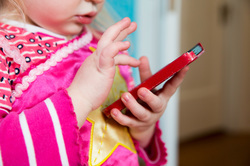 You’ve gotta set boundaries and rules when it comes to the time your kids spend on their digital devices. This month is filled with fun inside and out. Easter, Earth Day, Sheep and so much more. Happy spring! One of our most popular articles, we share this every year. 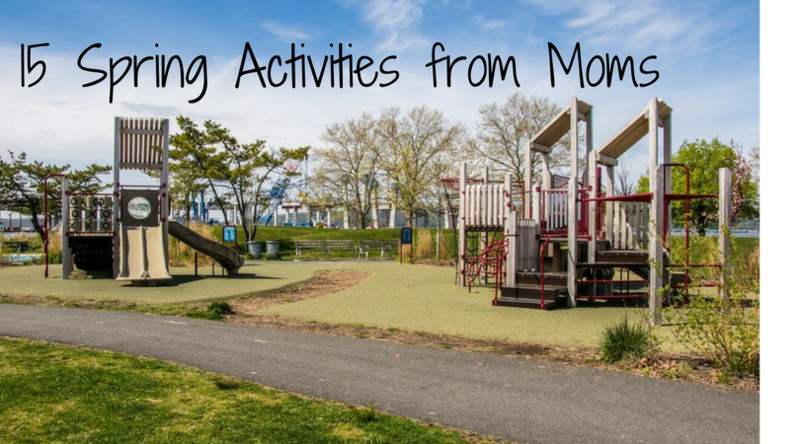 Step into the warm weather with this list of activities recommended by local parents in Westchester County, NY! Choosing the right camp for your child is a big decision. These tips can get you on track. Looking for something to do? Check out our Community Calendar. 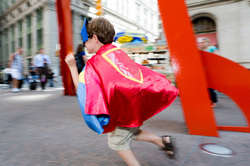 Explore things to do in Westchester, indoors and out. Meet other moms! Browse through hundreds of community businesses, just for moms. Ask for anything you need and get instantly connected with businesses that can help. Look through a selection of themes and find community recommended businesses. Connect with other moms in our Facebook group, get recommendations and support. VIDEO: Watch our Founder talk about the Directory & Marketplace on FIOS 1 News. 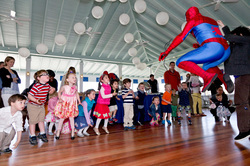 Help area families and children in need by supporting local causes. Sign up to get exclusive offers & events! Are you a business who wants to learn more?